A new tagline is the beginning of Xero’s evolution from a pure accounting software supplier to a more holistic small business platform, a move, it says, is vital in a changing market. This week Xero announced a global brand update, introducing a new tagline ‘Beautiful business’, which was tested both internally and externally before launch. Xero global marketing director, James Kyd, said the shift from beautiful accounting software to ‘Beautiful business’ was driven by the fact Xero has evolved from being a business accounting software, to a platform for small businesses. “When we looked at what we are delivering, the tagline was almost becoming out-of-date. We looked at what’s happening in the market and the small business economy, and we’re seeing the power of really great cloud-based accounting software paired with a community, and what that can do for businesses,” Kyd told CMO. Kyd explained while the market is changing, the technology and the opportunities in what Xero can deliver are evolving with it. Xero needed a brand to reflect now, but also the potential of the future and the brand permission needed to build in this market. Xero tested the new tagline with three core audiences, and also with its team. 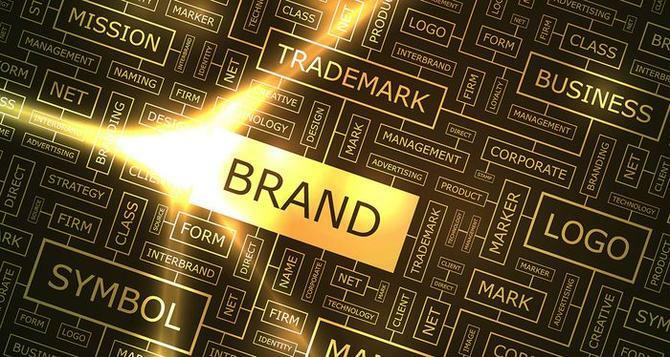 “With any fund brand element it’s fundamental your people, your strongest brand advocates, understand it and are connected to it. We then worked with our community members, the partners, in particular, accountants and bookkeepers who work on our platform every day, customers and prospects, and did that testing in a number of key markets, like the US, Australia and a couple of others,” Kyd said. “Firstly, we wanted to ensure our communities are engaged around it - made sure our staff understand it and are comfortable with it. After this, it will be pulled out into the marketplace over time in traditional channels. But our priorities are community first. “Enabling a small business to pursue their passion and thrive is good for everyone - when small business is successful, jobs are created, economies thrive, communities prosper. 'Beautiful business’ is our promise and what we stand for in the eyes of our customers, community and our team across the globe. In two punchy and aspirational words it reflects our strategy, purpose and mission. “The brand concept is not finished, we will evolve and learn and experiment as we move forward,” he said. The Xero platform connects businesses to their advisors, banks, apps, enterprises and each other. Last year, Xero TV became a vital component of Xero’s marketing strategy.